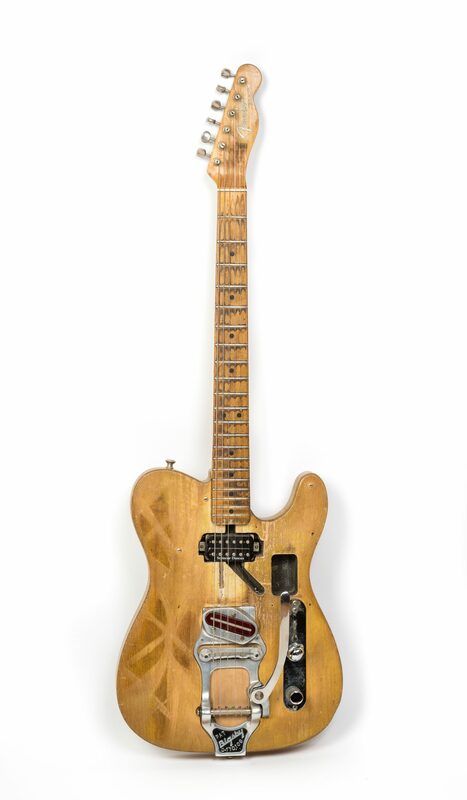 This is the Telecaster that Bob Dylan played for the entire 1966 “Going Electric” Tour with The Hawks. After which it was used by Robbie on several major recordings by The Band including Up On Cripple Creek. Robbie played this guitar at Woodstock and for the Rock Of Ages shows.